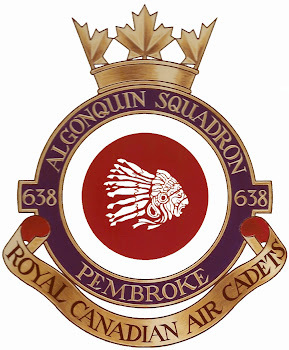 On Sunday November 23/14, the squadron will be conducting a sports day ant Dundonald Hall at Garrison Petawawa. Cadets who wish to participate were to have filled out a permission slip and have it returned to the unit this past Wednesday. Lunch is provided to cadet who are participating ( if your child has an allergy or restricted diet, please provide a lunch for your child). Cadets will be participating in basketball, volleyball, soccer and swimming. Cadets need to be dropped of at the Dundonald Hall at 0900 hrs and picked up no later than 1600 hrs. Cadets will need to bring indoor running shoes, a bathing suit (no bikini or wear a t-shirt over), towel, water bottle and **HEALTH CARD**. Cadets can not participate without their health card. Dress for the day is the red squadron t-shirt and shorts/sweatpants. (If you do not have the red t-shirt, wear your navy blue issued one).